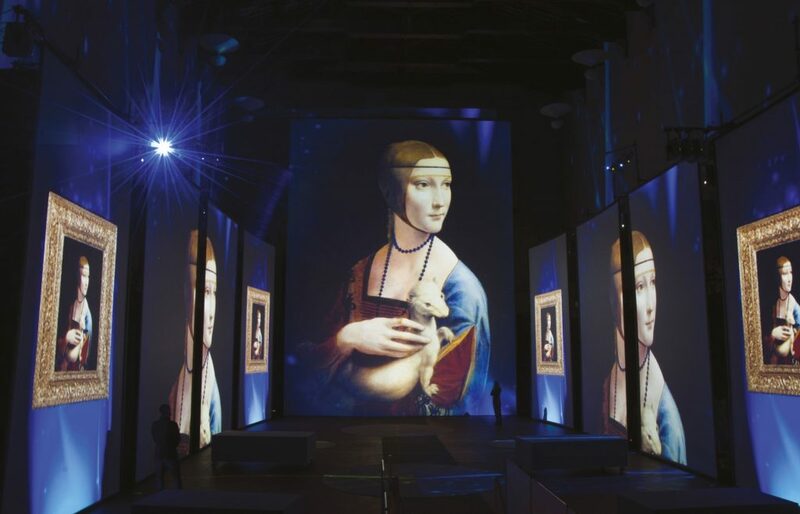 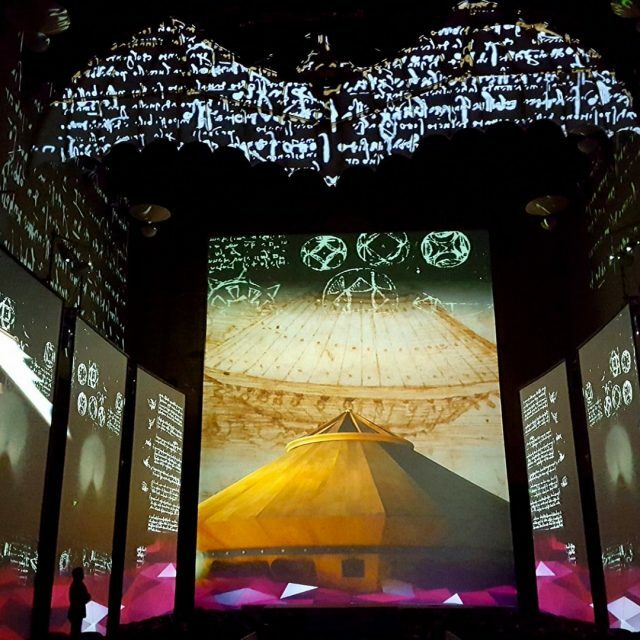 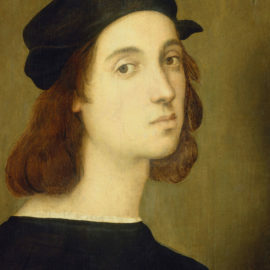 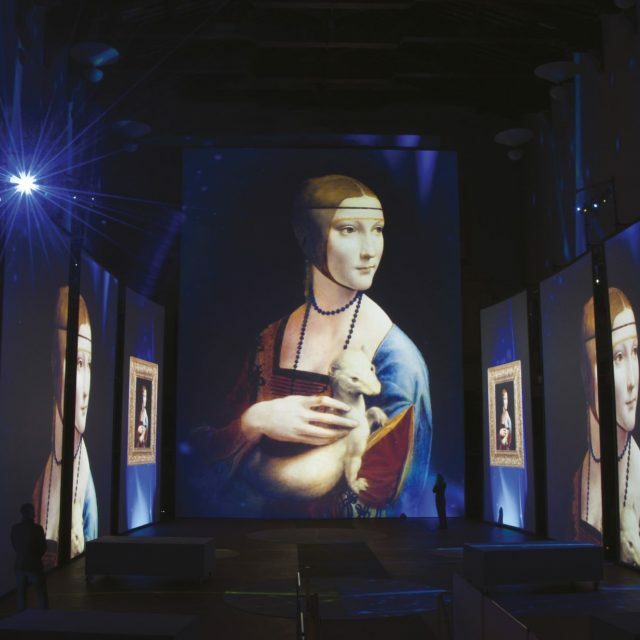 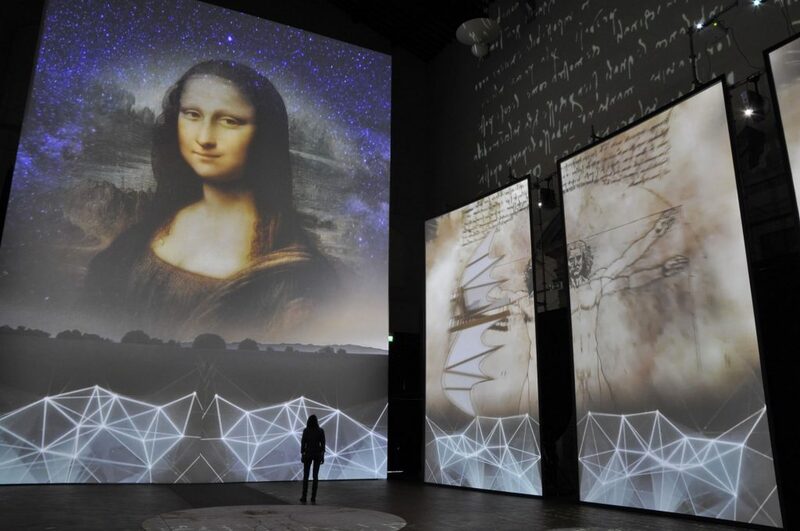 A production conceived for the celebration of the 500-year anniversary of the death of the great Leonardo, endorsed by the Ministry of Foreign Affairs – the Italian institute of culture abroad – and which officially represents the worldwide Leonardian celebrations by the Italian state. 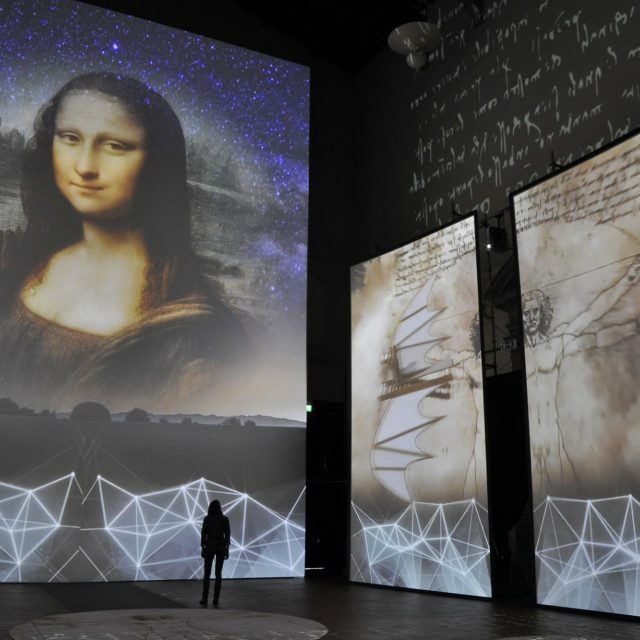 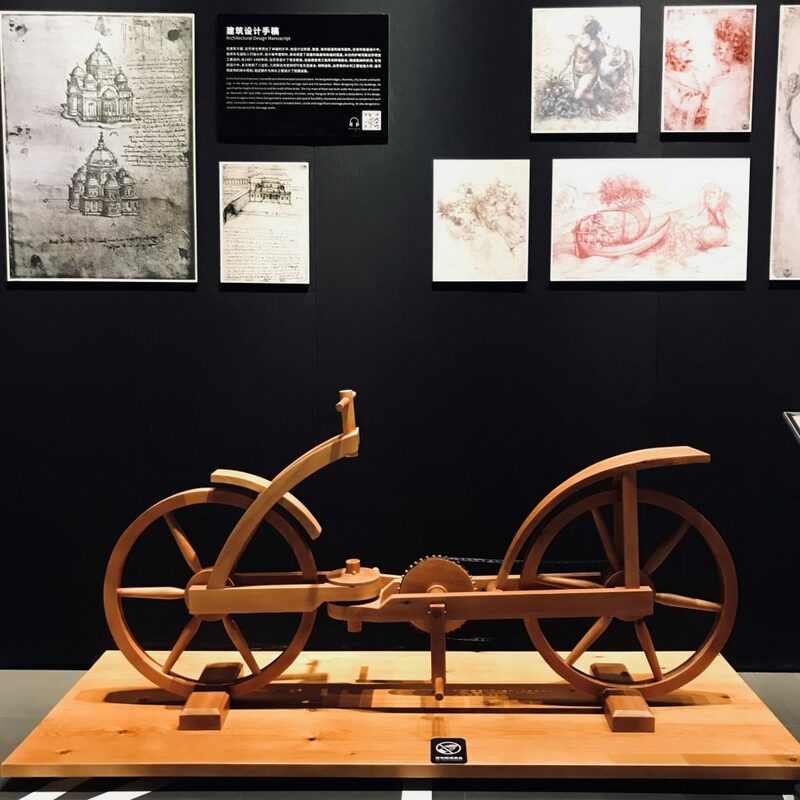 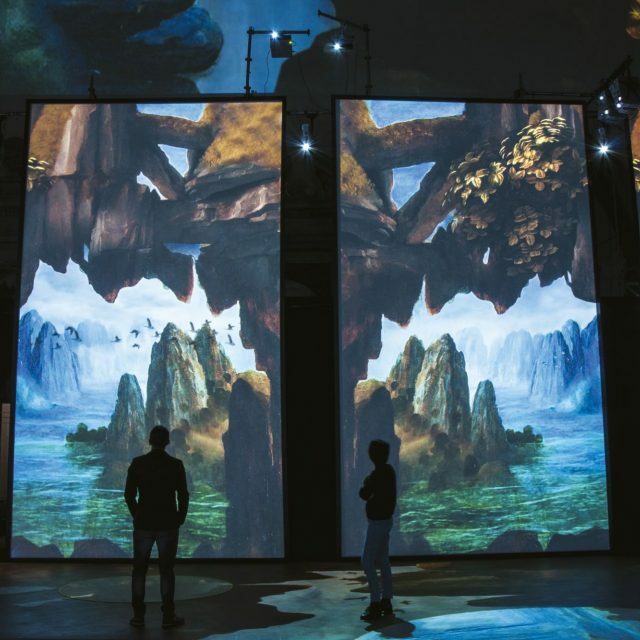 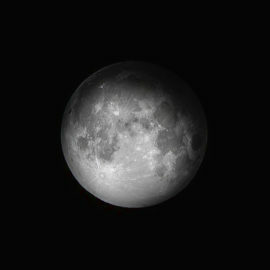 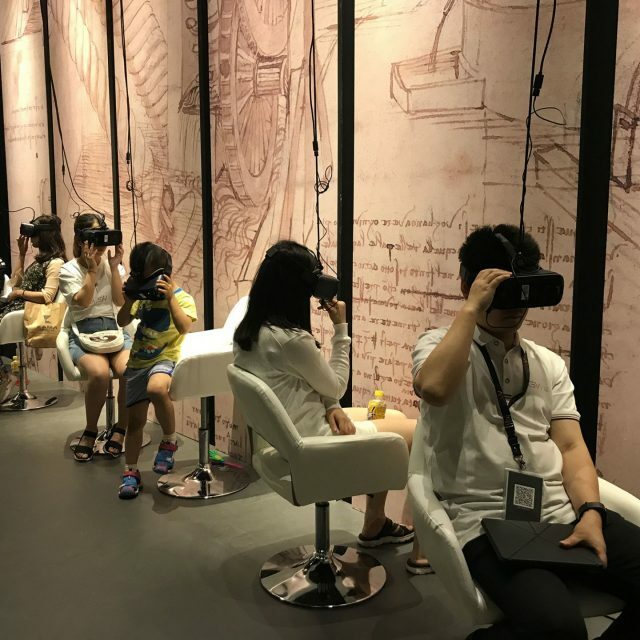 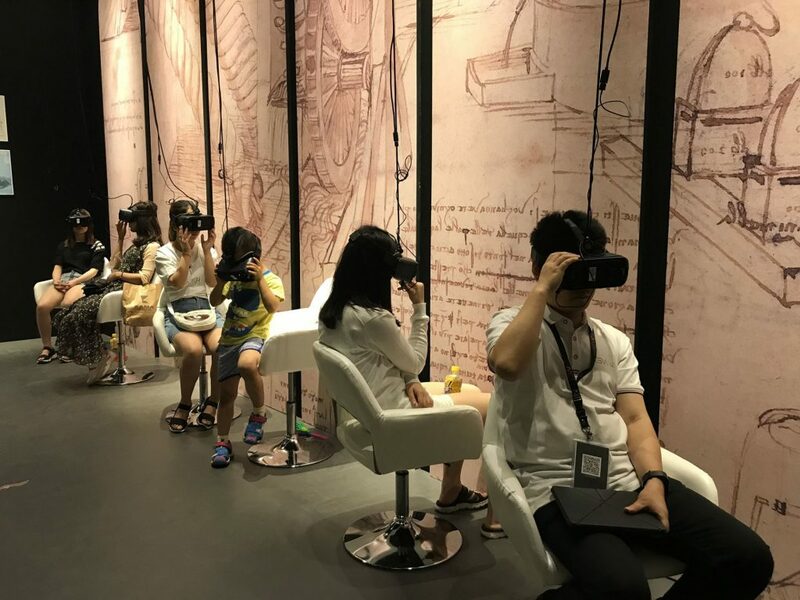 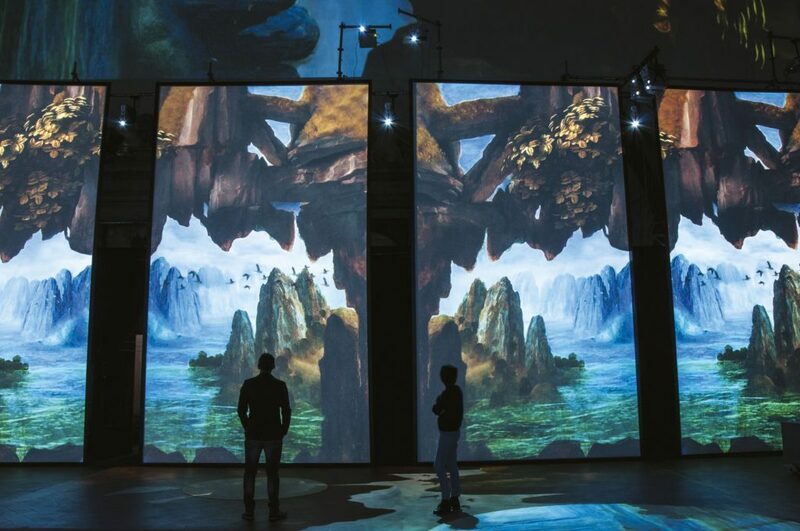 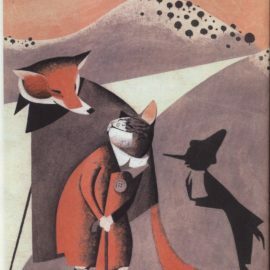  Curated by the director of the Museum Leonardiano of Vinci, Dr. Roberta Barsanti, it was held in China, in Beijing and Shanghai in South America, and in Aspen, USA. 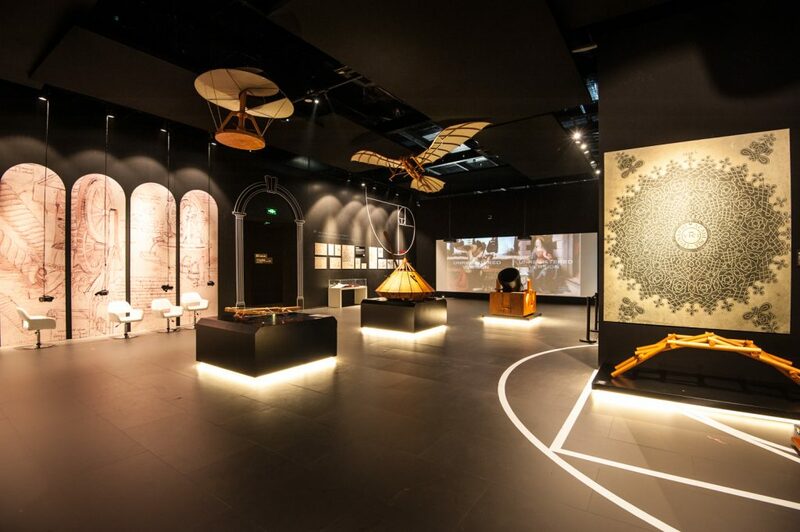 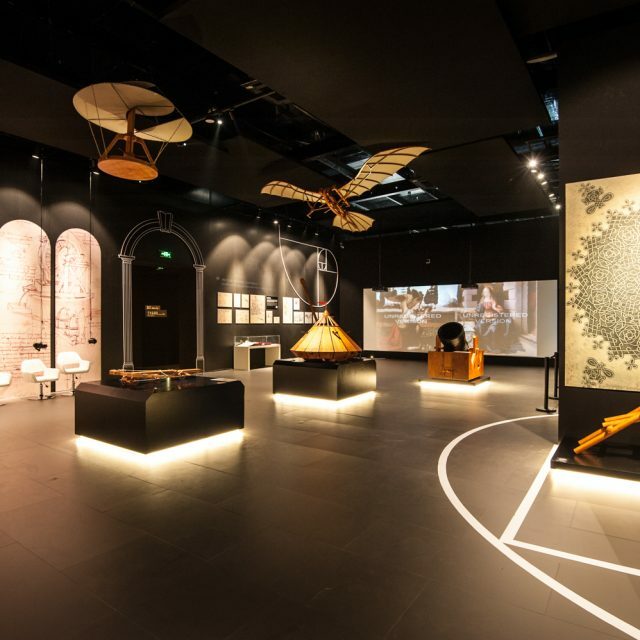 The exhibition tells the story of a man who, some 500 years ago, grew evermore curious of the future: a great mind, a self-made man and a visionary, led by his thirst to invent and experiment. 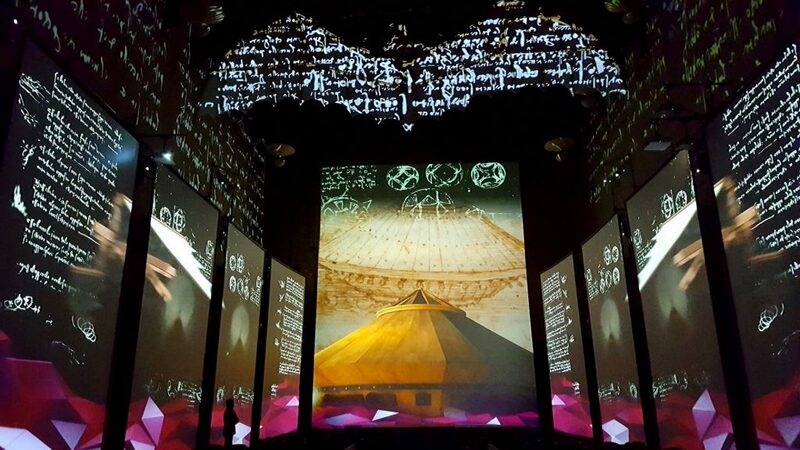 It is this insatiable curiosity that led the public to attend the show, and also acted as the spark for us to realize this production with a smile on our faces: the adventures endured to stage the famous machines have since then remained in our hearts and in our minds!